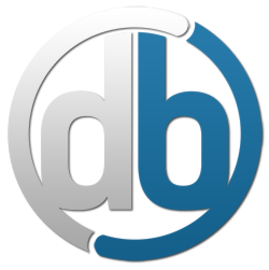 hobbyDB is a website for collectors, launched in 2015. It hosts a giant database of collectibles (ultimately intended to contain every collectible ever made) as well as a collection management system and a marketplace. It has its roots in an earlier project named ToyPedia, which covered collectible toys. The site has partnered with several other existing collectors' sites, including Diecastlovers.com, HuGaDa (The Huge Game Database), ModelPackRat and South Texas Diecast to incorporate data. More information about hobbyDB is available on its About Us page. It also has a growing Advisory Board comprised of 60 prominent collectors and experts. More information about the Advisory Board can be found here.